Australian Airconditioning Services in house design team were commissioned to delivered full design & construction mechanical services upgrades & replacement packages to the Malcolm Hall Junior Boarding house, Sir Francis Burt Senior Boarding house, Brine Centre & Foundation Pavilion. Careful consideration was given to the design of these systems to ensure minimal impact to the heritage buildings. The same level of planning was undertaken to ensure the works had a minimal impact on daily school activities. HVAC Equipment – Installation of Daikin Heat Recovery 3 pipe Variable Refrigerant Volume systems, Packaged systems, ventilation, high level building management controls systems & associated electrical services. 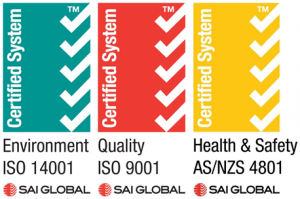 Australian Airconditioning technicians installed & commissioned the new systems, ensuring high quality design compliance.